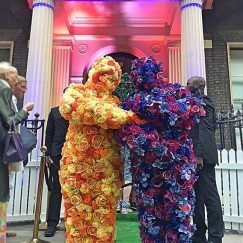 After ten years of careful cultivation comes an act from the people who brought you the Human Trees – The Flower People! 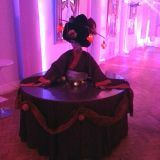 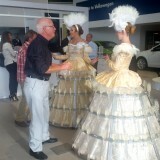 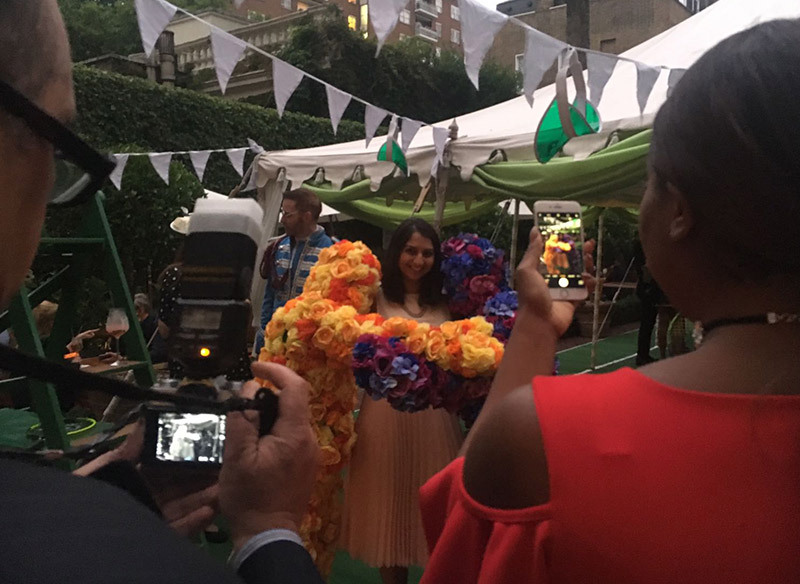 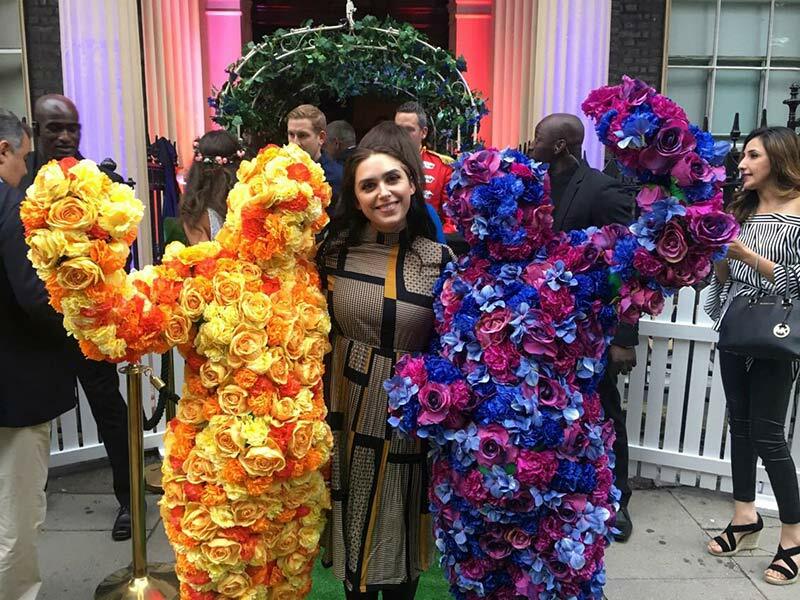 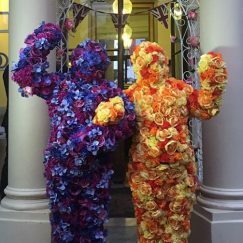 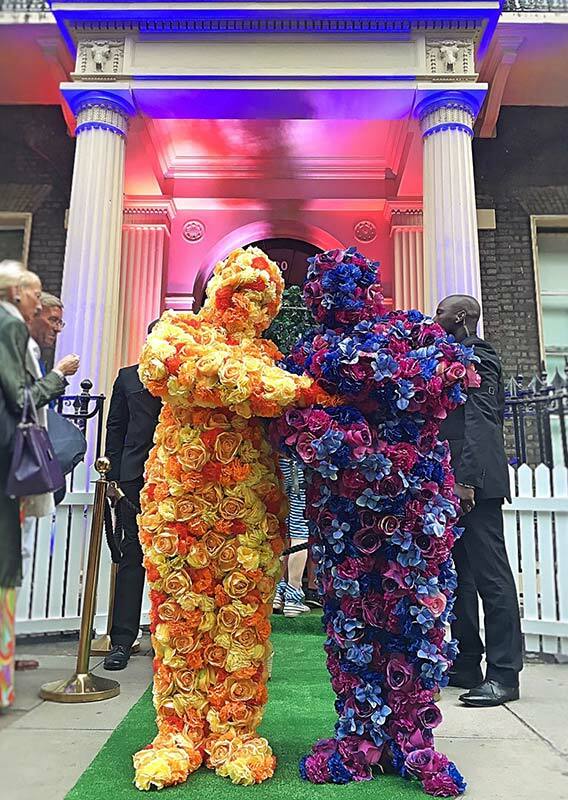 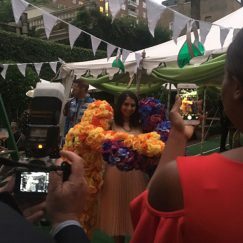 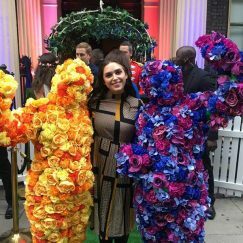 The Flower People always go out as a pair and can perform a maximum of 4 x 30-40 minute sets for large public events. 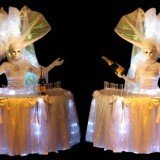 Set times for private events vary depending on the details and can be discussed when enquiring. 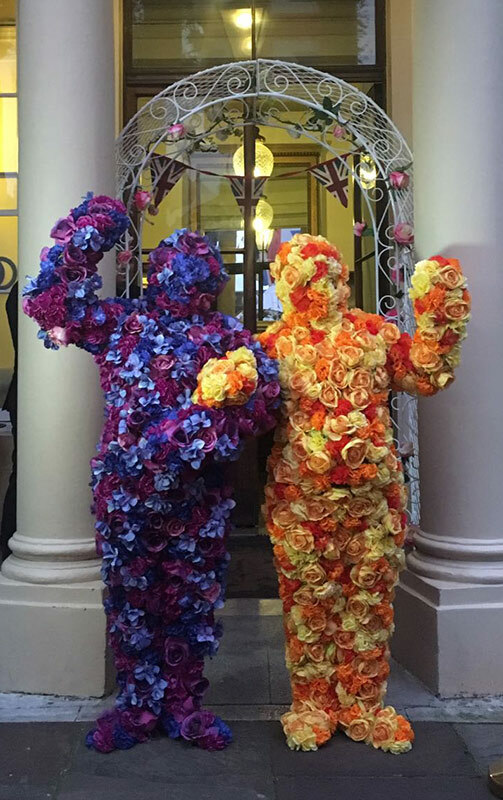 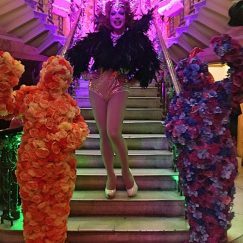 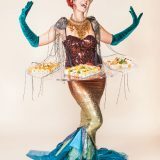 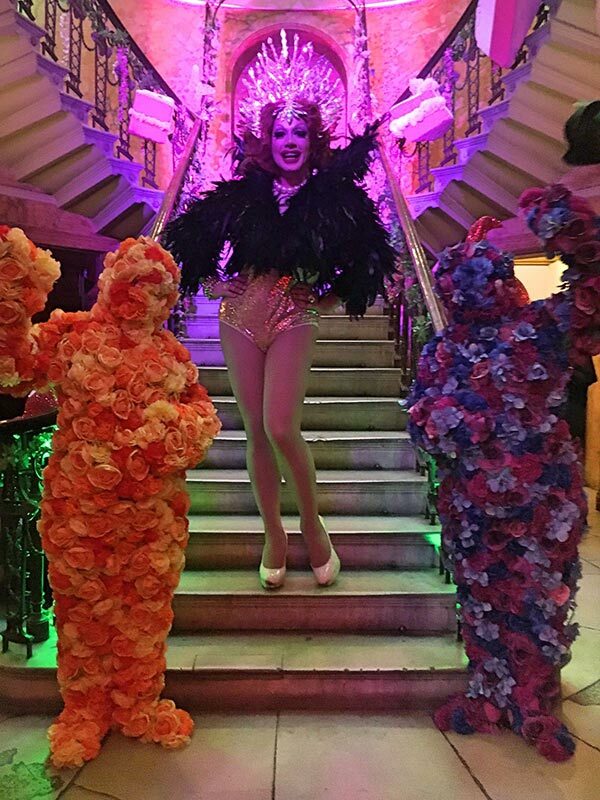 Make your event bloom with the Flower People!